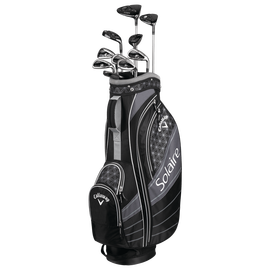 Callaway Solaire New Model for 2018. 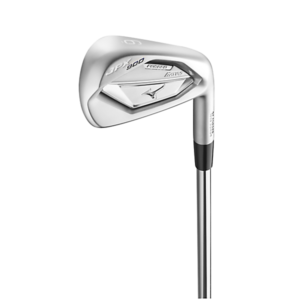 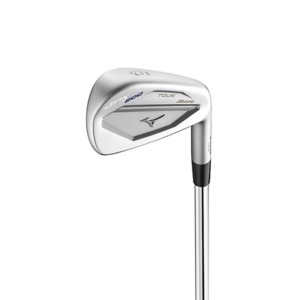 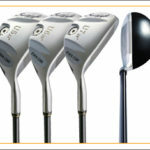 Completely redesigned for premium fit and authentic look, with increased performance to hit the best shots on course. 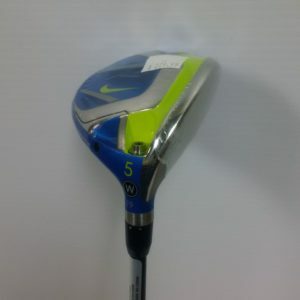 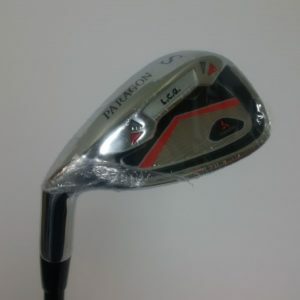 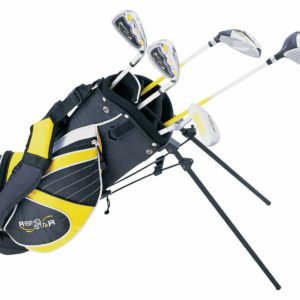 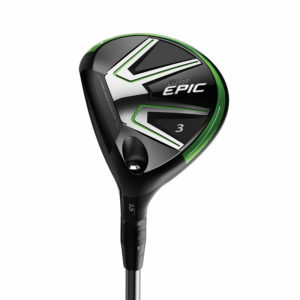 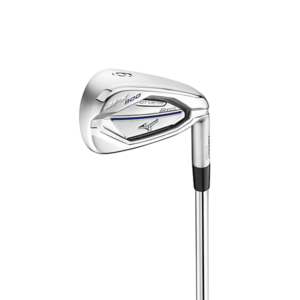 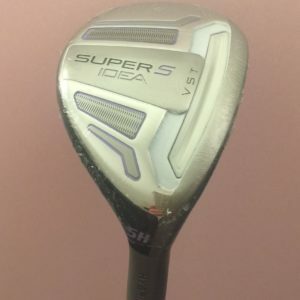 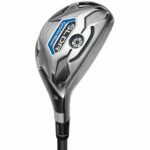 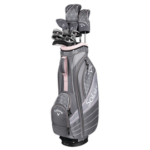 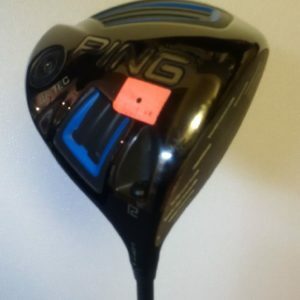 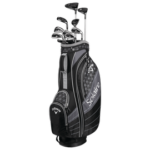 Package includes Driver, #3 Fairway Wood, #5 & #6 Hybrids, 7 -Pw + Sw, + Putter and Cart Bag. Available in two color ways, Black or Cherry Blossom.